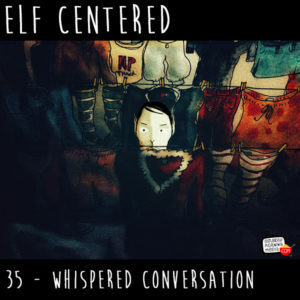 http://www.elfcenteredshow.com – Elf Centered for October 31, 2018 – Happy Halloween! The elves discuss their costumes, favorite candy and more! Plus the usual announcements and weather.